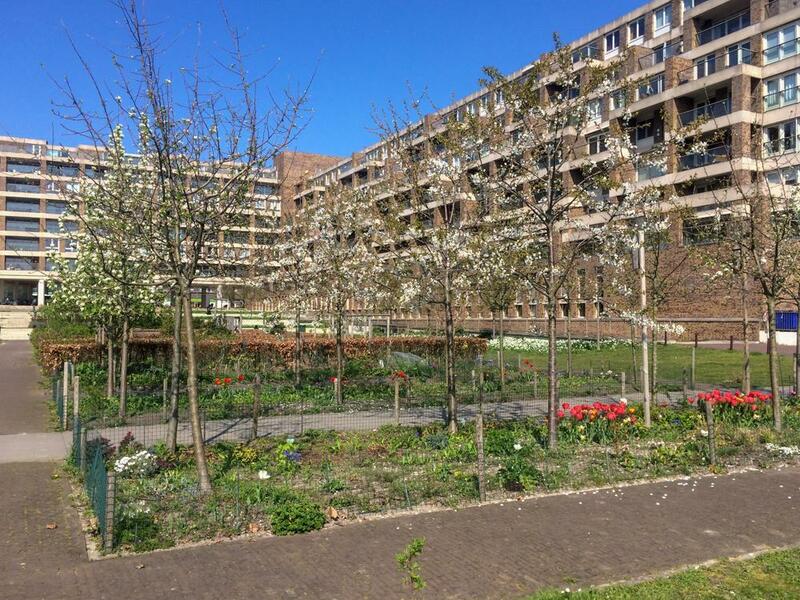 What does Stadstuin Bos en Lommer do? 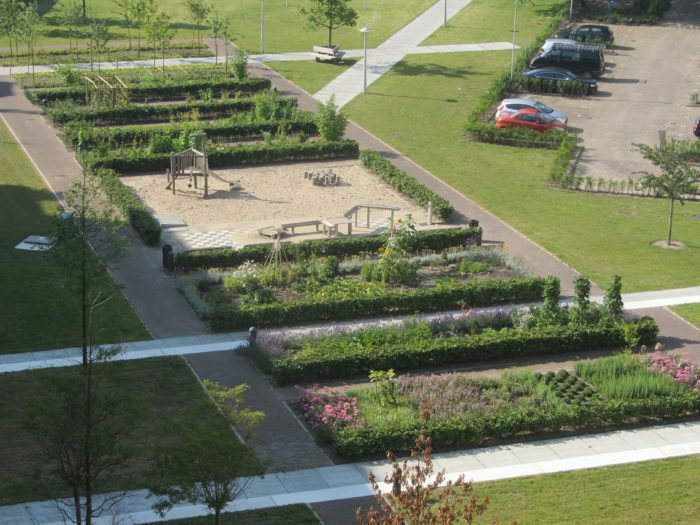 In the nine garden beds around the sandpit in the Bos en Lommerplantsoen we, neighbourhood residents, take care of the gardening ourselves. We are all members of the association Stadstuin Bos en Lommer. When the park was designed, the local council gave us the responsibility for tending the nine beds. On the condition that we keep them nice and tidy. 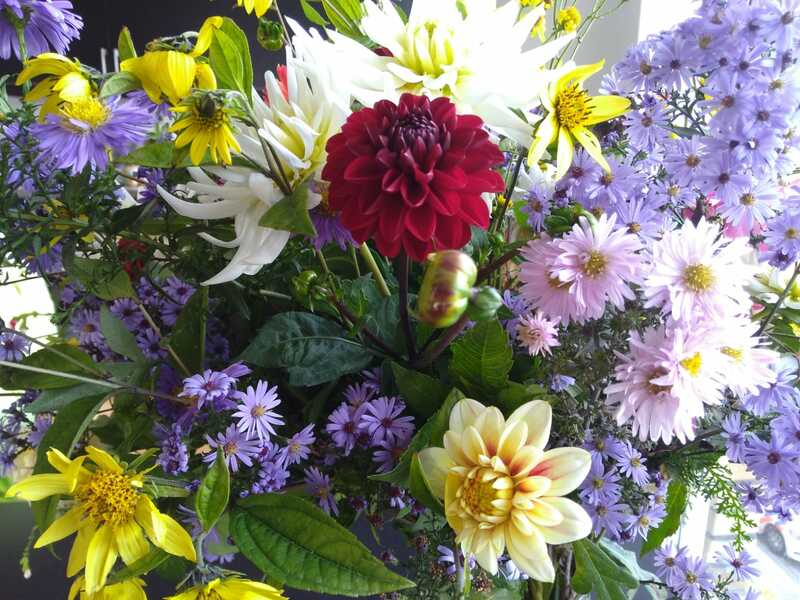 There are fruit trees, berries, raspberries and blackberries, vegetables, herbs, ornamental plants and flowers. Some members tend an individual patch, other garden in our general beds. so that everyone in the park can always enjoy it. Become a member (free of charge) by simply sending an email. Every first Saturday of the month we work in the Stadstuin with everyone who feels like helping out. Drop by and join in!